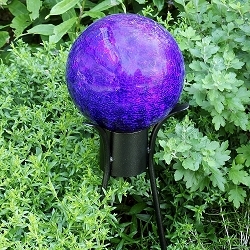 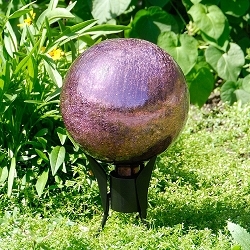 Home > Outdoor Living > Gazing Globes and Stands > Stars and Stripes Mosaic Gazing Globe 10"
Show off your patriotic spirit! 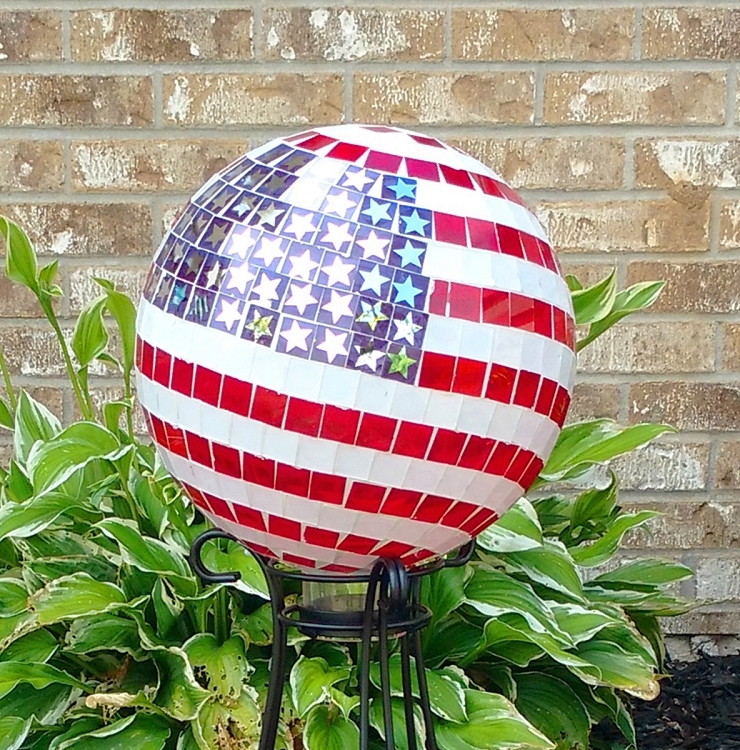 Display your patriotic spirit year-round with the colorful 10 inch Stars and Stripes Mosaic Gazing Globe. 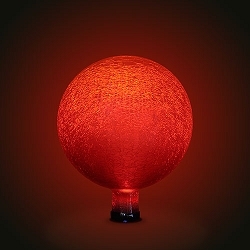 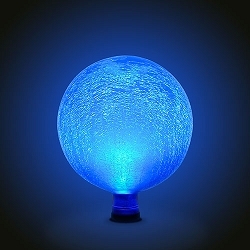 Produced in the age-old tradition of glass blowing, each globe is produced by hand ensuring no two are alike. 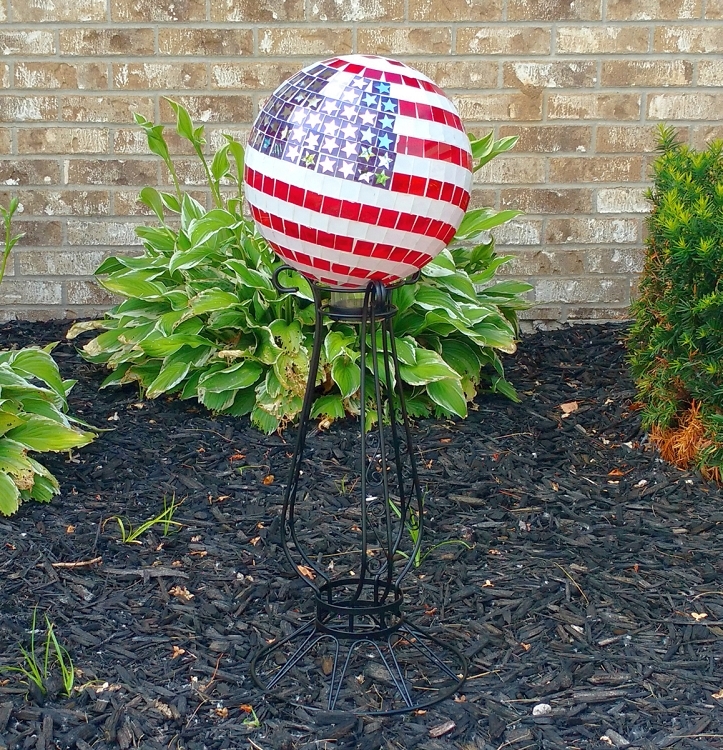 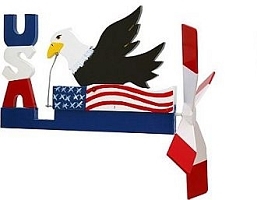 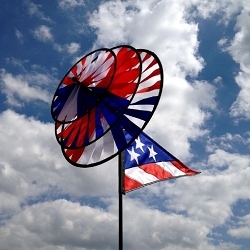 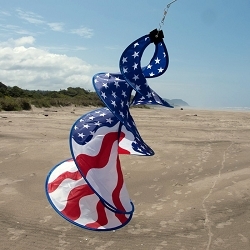 The red, white and blue colors are accented beautifully with mirrored silver stars. 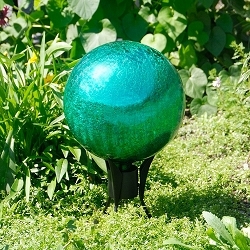 Out in the sun the colors of the globe radiate, drawing the eyes attention to that part of the landscape. 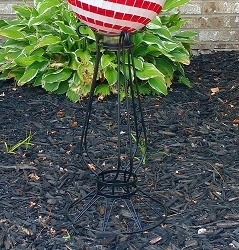 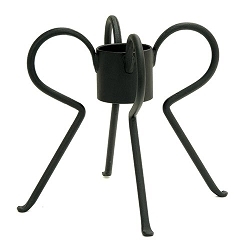 Dimensions: 10.13"L x 10.13"W x 11.75"H; Weight 4.2 lbs. 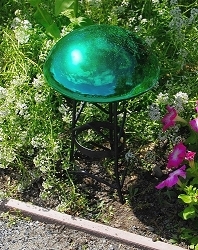 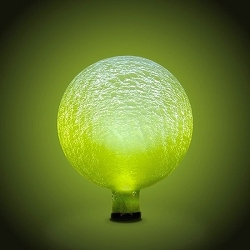 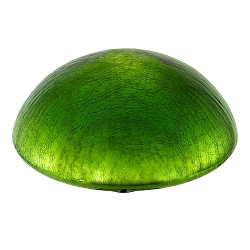 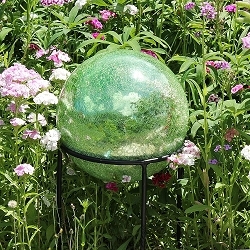 Crackle Glass Gazing Globe Light Green 10"
Crackle Glass Gazing Globe Emerald Green 10"
Crackle Glass Gazing Globe Plum 10"